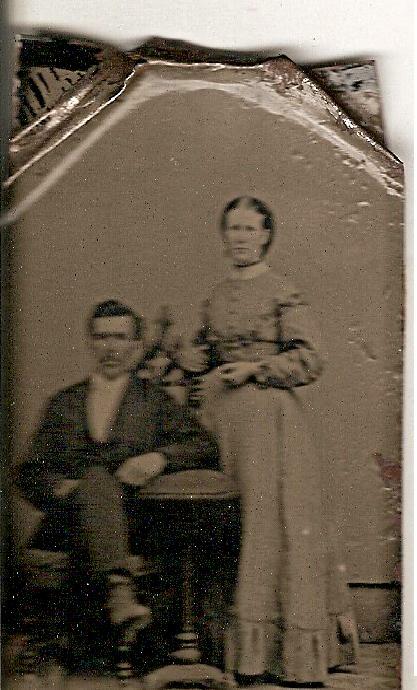 The saga of Bessey Stacy Badger, my great-grandmother’s mother, who homesteaded with her husband, Leland, is a story of equality. They homesteaded in eastern Wyoming in the late eighteen hundred’s. Wyoming was known as the “equality state”, a fortunate state for Bessey and Leland to choose to homestead. This is not a story about Leland. Stories passed down abound of him being a ‘wonderlust’, as Robert Service would dub. I must portray lightly this character, Leland, to give you the entire fortune that equality in Wyoming brought for Bessey. Leland Badger, was descendant from a Hessian soldier and a Huron Indian woman. His fightingly free spirit, wandering lust and greed for shiny objects lured him steadily North to the Yukon in search of gold. Return home, he would, every three to five years. His returns to the homestead in Wyoming were to check the ranch’s productivity, visit the numerous children, get his wife pregnant and perhaps bring home a coin or two. The total years that Leland toiled in the Yukon between 1890 and 1915, are not precise. Five children were born, including my great-grandmother. Assuming he came home every three to five years, had another child and left; fifteen to twenty-five years were then accounted for, searching for gold. And all this while, Bessey remained on the ranch. 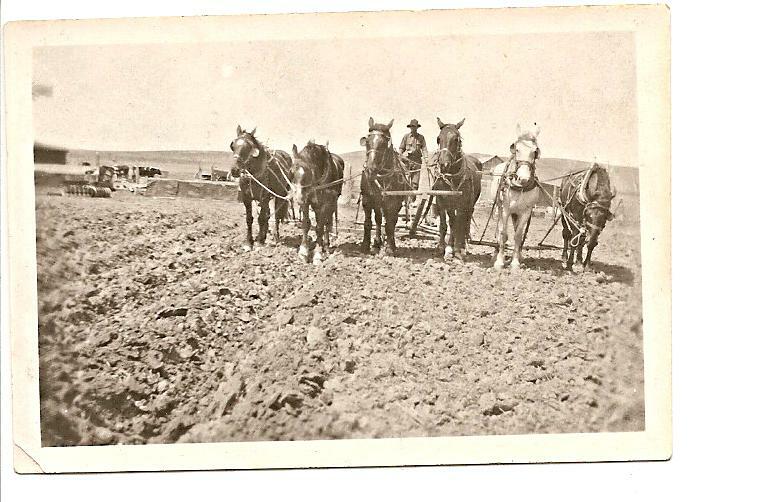 Bessey remained on the ranch braking the horses, working the cattle and tending the children. Bessey and Leland’s took this opportunity, but one stipulation arose. A women could not own lands if she were married. A divorce was soon planned. Bessey would remain on the original homestead and Leland would homestead the neighboring section. It was understood, that once the paperwork was completed, the two would reunite in matrimonial bliss. Bessey was a hard worker, a brave women, a good mother and she wasn’t ignorant. Freedom rang! Not the wedding bells. Thus, launching women’s suffrage for Bessey Stacy! 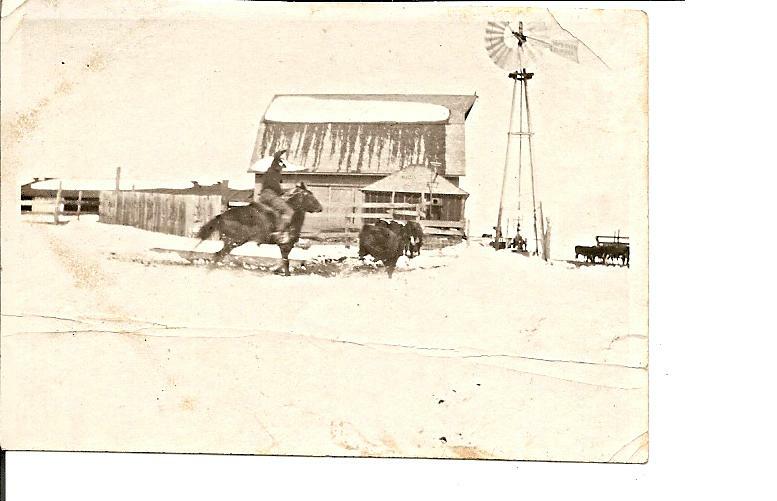 Bessey remained on her own ranch through the remainder of her life. Women’s suffrage was a long time in coming to America. Women have far, yet, to climb in achieving global equality, and we owe our gratitude to women across the nation like Bessey Stacy Badger.